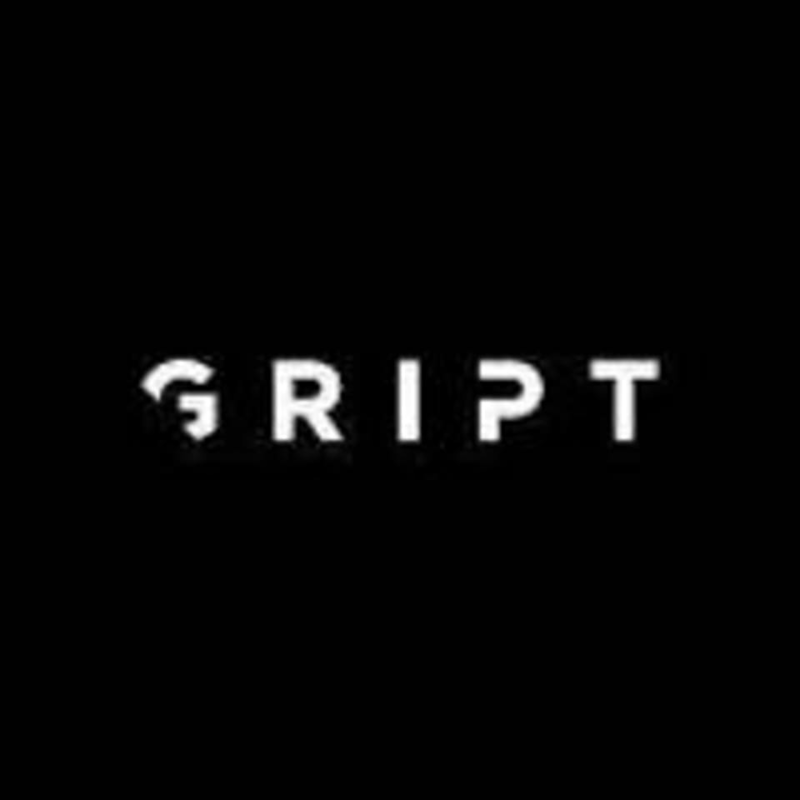 Start taking classes at GRIPT - South Yarra and other studios! The GRIPT philosophy is based on a motivation to understand you as an individual. Using a blend of emotional intelligence, hard work, and science they will help you build confidence in the gym, and throughout your life. Built, not born, is easy to understand. It’s about what an individual can accomplish because of their commitment to their fitness journey. It’s about how you need to work to get results. It’s about the reality that your success is in your hands. GRIPT is located at 52 Wilson St.
Great class. And the instructor, Nathan, was kind and helpful for my wife and I. We were first-timers. Freakn amazing!!!!!! Drew was super knowledgeable, kind, friendly and pushed me to my limits. I’ll be coming back for sure! Great workout. Loved the mix of strength and cardio. Wouldn’t recommend for a beginner as it’s a busy studio with not a lot of newbie time. Always an intense class. Love it ! !